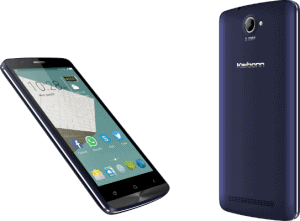 Karbonn launched Aura 9 in India.The karbonn Aura 9 supports 21 Indian languages,it is designed keeping in mind India’s diverse cultural population.The huge 4000 mAh battery capacity is the main highlight of this phone. The smartphone comes with a 5 inch IPS LCD screen,and it is powered with a 1.2 GHz Quad core processor and is accompanied with 1 GB RAM and 8 GB internal storage that is expandable up to 32 GB.It has a 8 MP Auto Focus rear camera and 5 MP front camera. 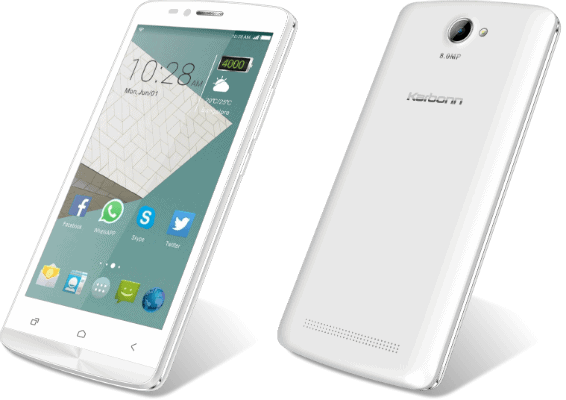 Aura 9 runs on Android 4.4 KitKat and comes with smart gesture control for quick access to the appications on the phone even when the phone is locked.